Wayfair is one of the world’s largest online destinations for the home. 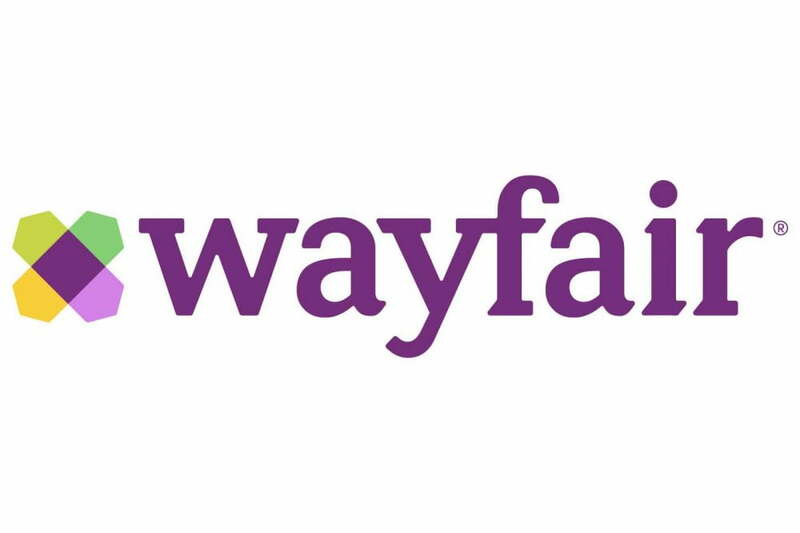 Through technology and innovation, Wayfair makes it possible for shoppers to quickly and easily find exactly what they want from a selection of more than 10 million items across home furnishings, décor, home improvement, housewares and more. Wayfair is reinventing the way people shop for their homes – from product discovery to final delivery. It’s the perfect place to get your home ready for the upcoming Spring season. 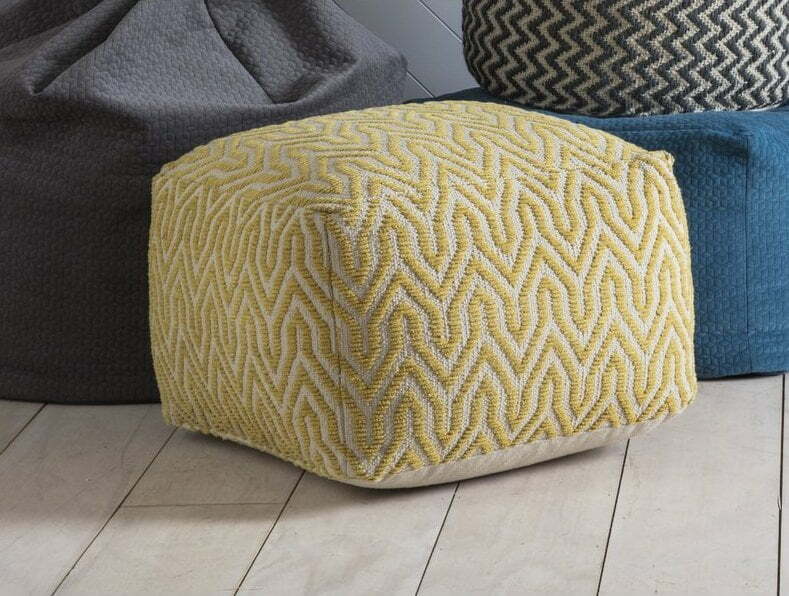 We’ve selected our top picks to spruce up your home. There’s even free delivery on orders over £40. 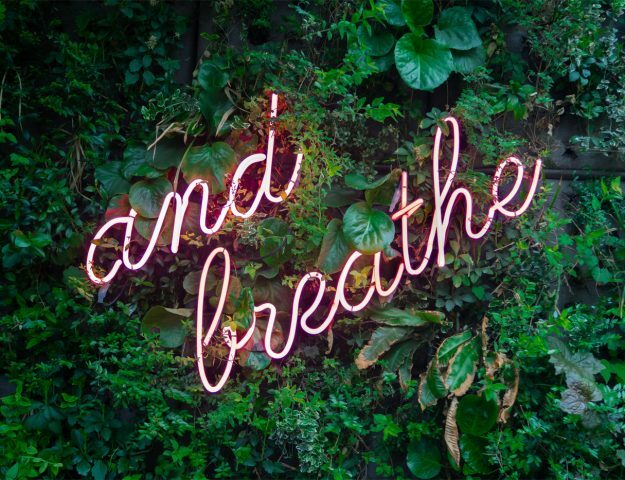 For your chance to win a £50 Wayfair gift card. Just enter via the Rafflecopter below, good luck! I love this duvet set: https://www.wayfair.co.uk/textiles-bedding/pdp/viv-rae-monique-130-thread-count-duvet-cover-set-bxdl1022.html?piid=32086450. Gorgeous pattern. I really like the Clarissa Window Upholstered Storage Bench… I am always on the look out for great looking storage options and this one looks lovely by the window in their photo. 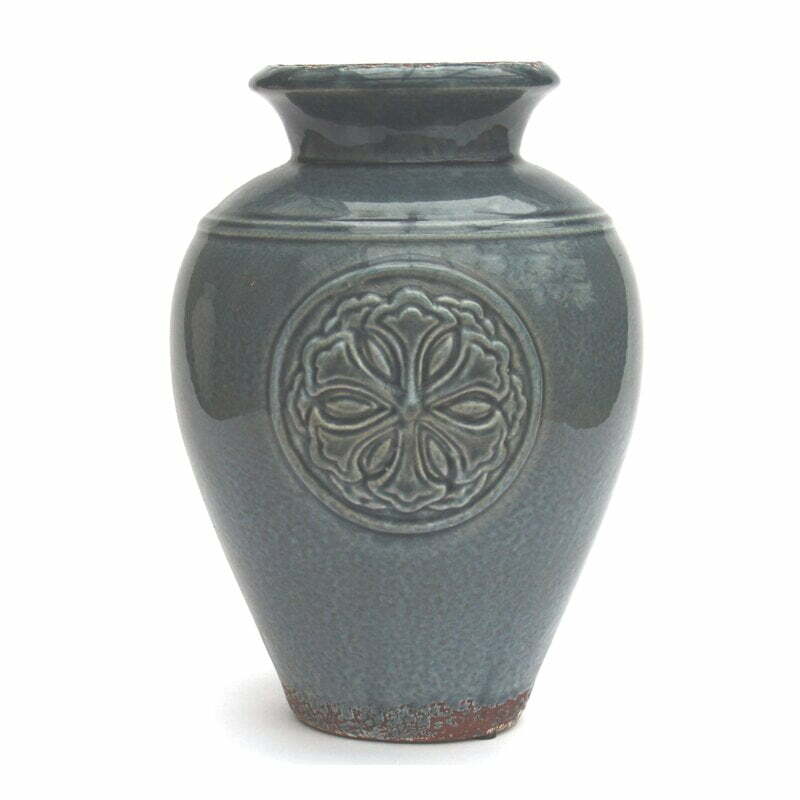 The Marshall Distressed Ceramic Table Vase is my favourite. 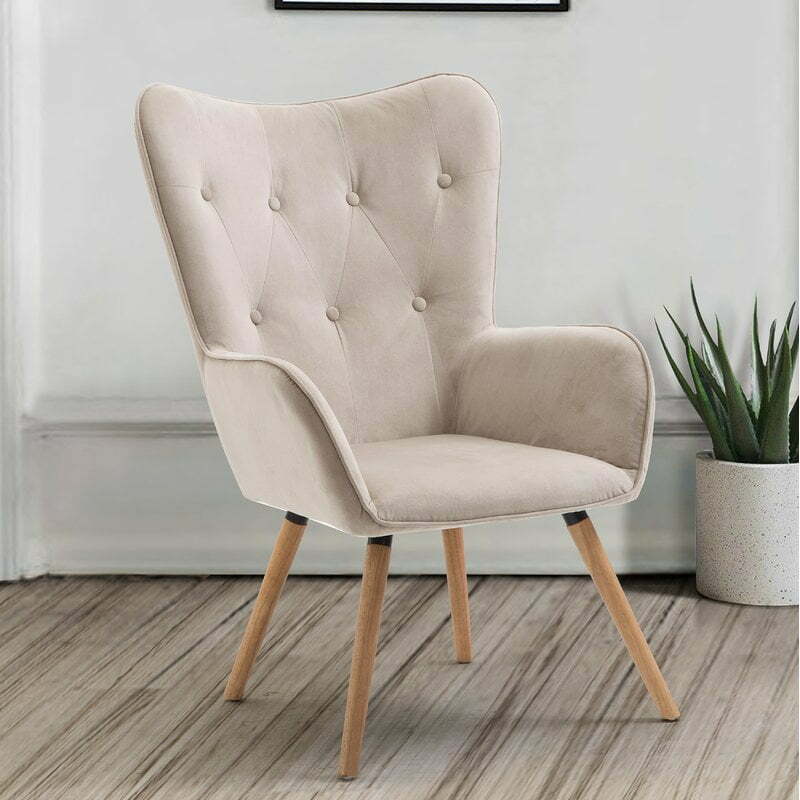 I really love the Andrukonis Willow Lounge Chair, it’s gorgeous! 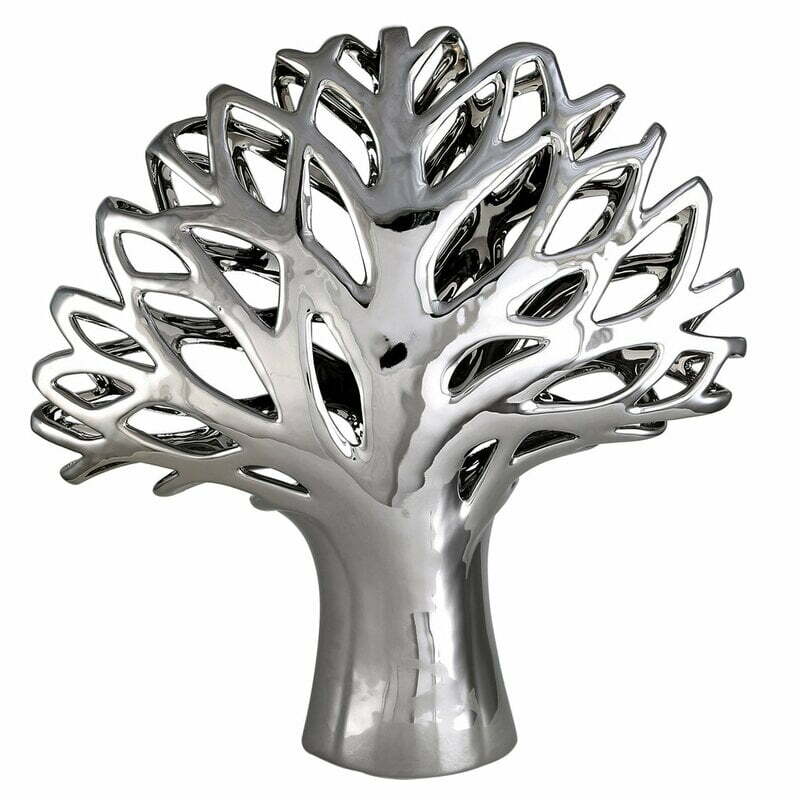 I have a few things from Wayfair and they are really nice pieces. I love the monochrome Trumbull Grey Rug from Wayfair. i love the Braeswood Percale Duvet it would suit my bedroom well! I love the Retro Flower Duvet Cover Set. this Wiggins Futon Chair looks comfy!! I love the blue rug and Angus lamp. 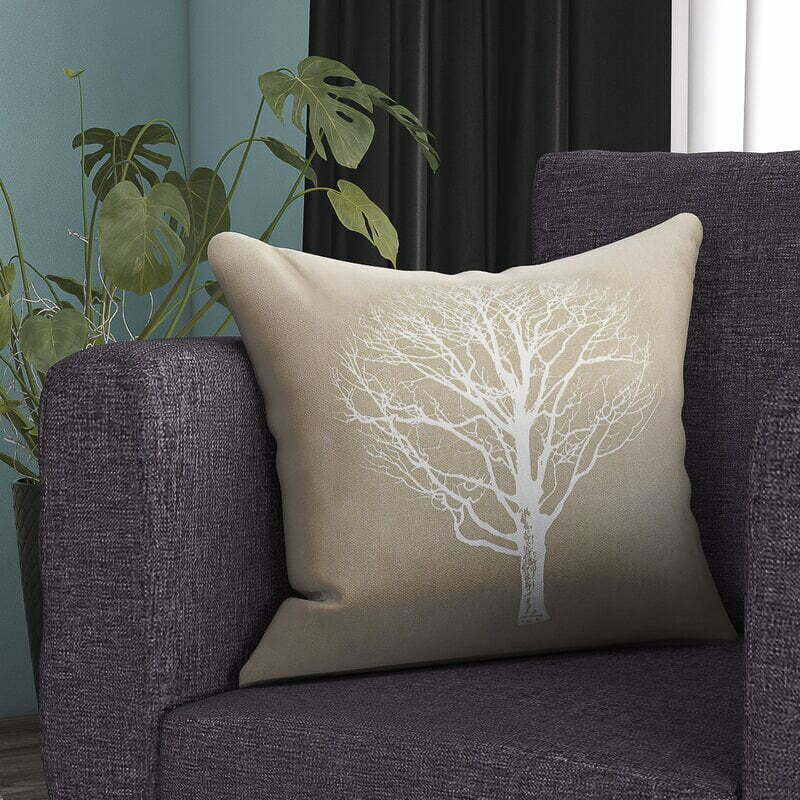 I have been on Wayfair a lot picking out some nice new things for my new home! We’re moving to our new home soon so this would be a fab prize to win!! I love their selection of bedding. 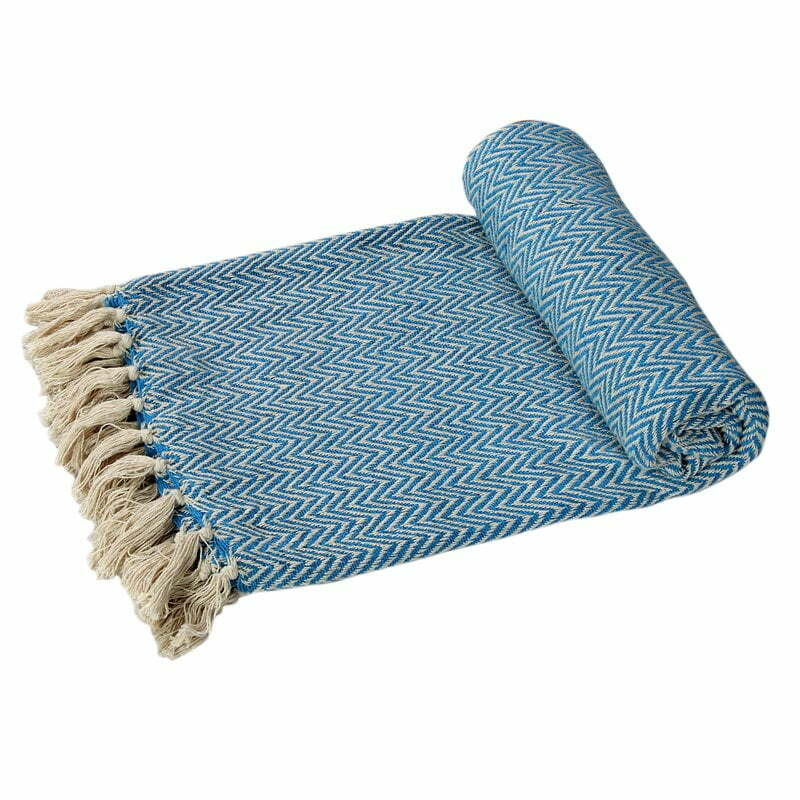 The Blue Rug by Hanse Homes. It looks so much more expensive than the price to too. 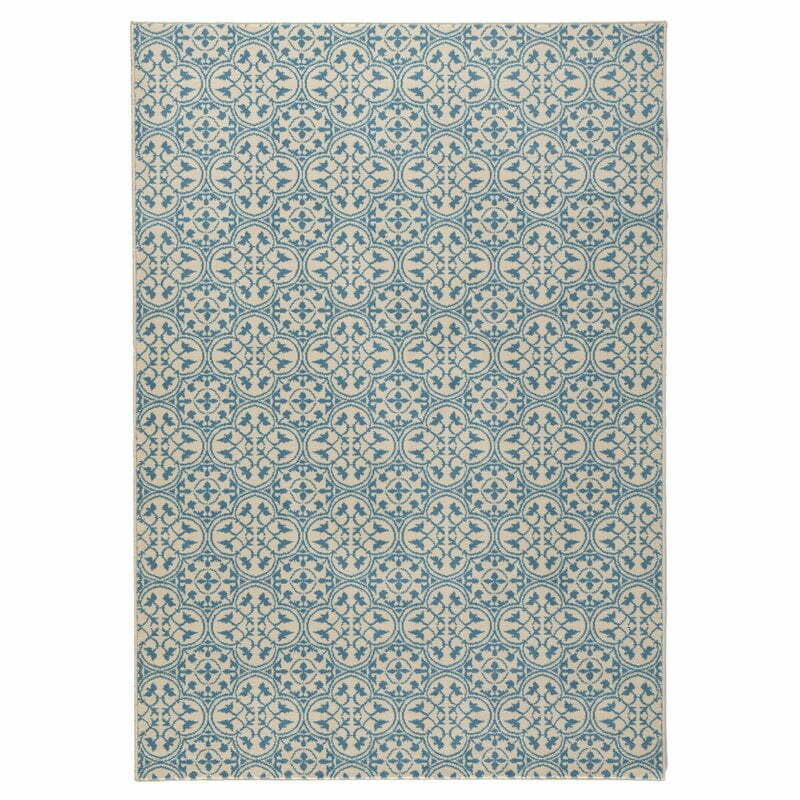 I love the Blue Rug by Hanse homes, it would be perfect in my new home. 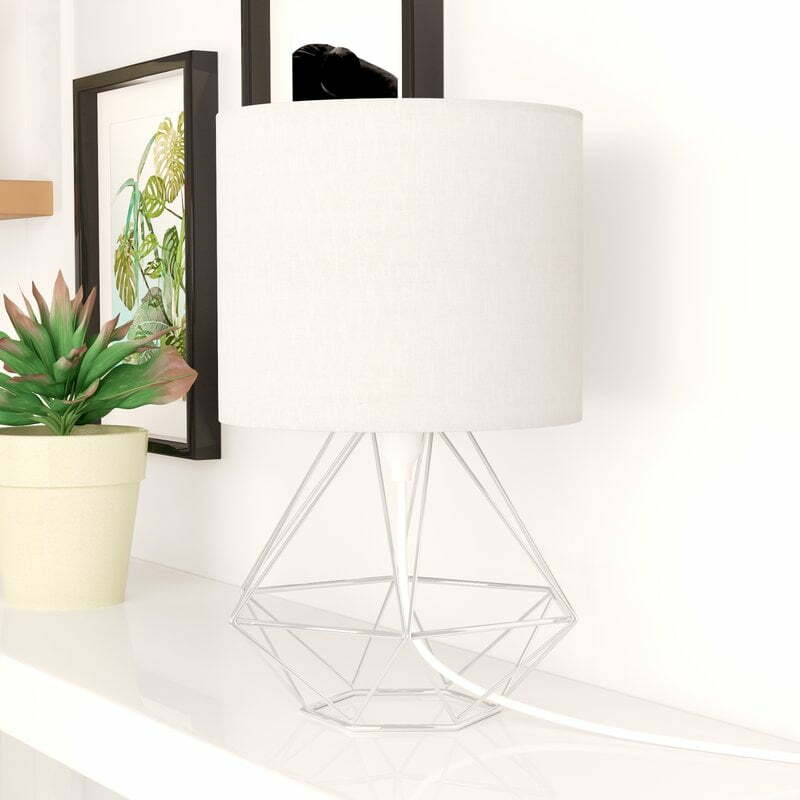 The Brooklyn 5 light cluster pendant is ideal for my style of lounge. Love it lots !! 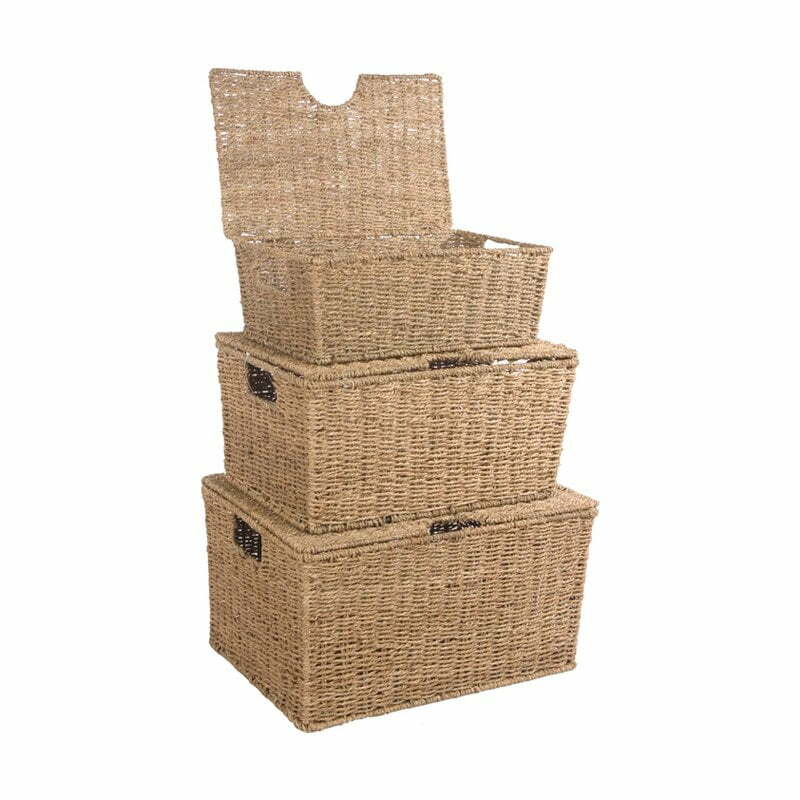 I love the storage baskets. Just what I need to hide away all my daughter’s toys! 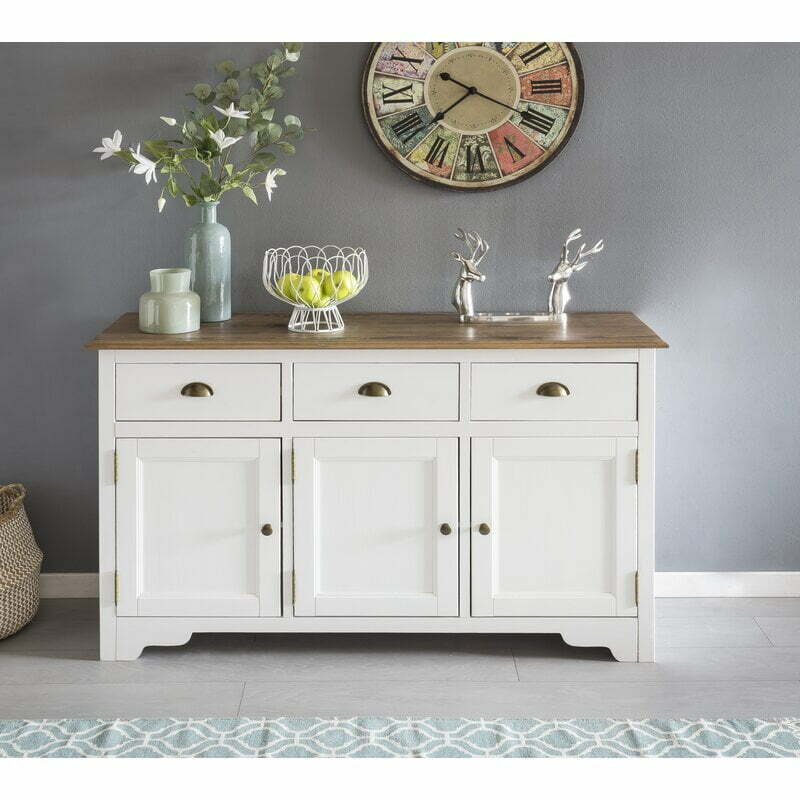 Cancun beach sideboard is brilliant for storage and style and will fit in so many rooms, very nicely. So many products to choose but i do like the Sol 72 Outdoor Lundholm 2 seater Bistro Set. This is is so gorgeous, I love it. Lots of lovely items but I really like the Morris Cotton Burgundy/Beige Rug.